Thanks for being patient with me on this giveaway. I was out of town for a long weekend and wanted to make sure that I announced the winners as soon as I returned. 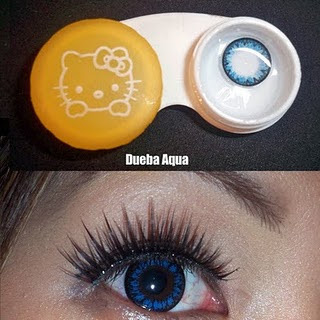 You will each receive one pair of circle lenses. You can pick the style and prescription number. Please email me your choice along with your name and number to makeupbyren@yahoo.com Friday at Midnight eastern standard time. If not, I'll host additional twitter giveaways to give out the unclaimed prizes. Remember, if you are not 18 years or older or a US resident, you are not eligible for the prize. For those of you who didn't win, you can still use my coupon code! Use code for 15% off all orders until the end of May...after that you get 10% off. Aww :( Congrats to the winners!